AceShowbiz –Black Eyed Peas star Taboo has insisted that it’s impossible to please everybody as a performer at the Super Bowl Halftime Show. 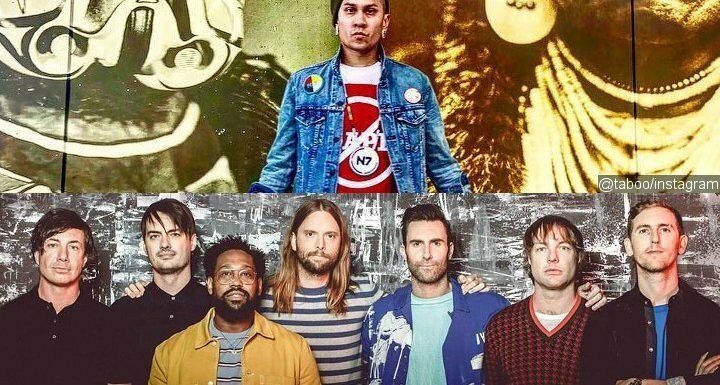 Maroon 5 reportedly got the gig after Rihanna turned it down to stand in solidarity with quarterback Colin Kaepernick, whose career has been derailed since 2016, when he took a knee during the U.S. national anthem to highlight racial injustice and police brutality. The Los Angeles Rams lost to the New England Patriots on Sunday. Recent Super Bowl performers include Justin Timberlake, Coldplay, Lady GaGa, and Katy Perry.